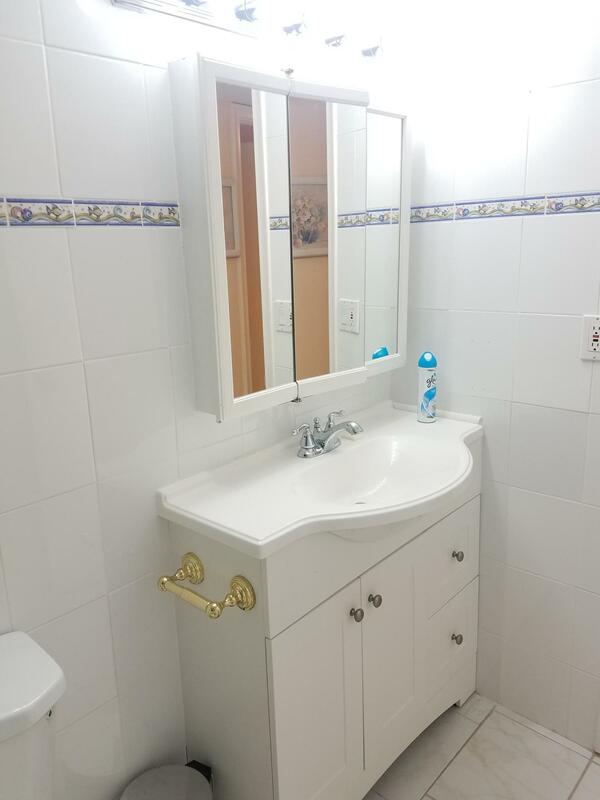 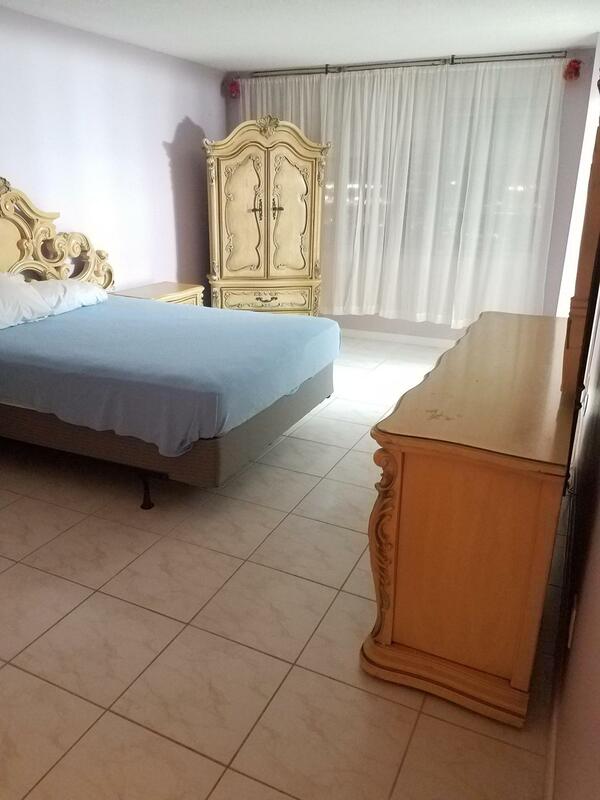 2 bedroom/ 2 bathroom unit. 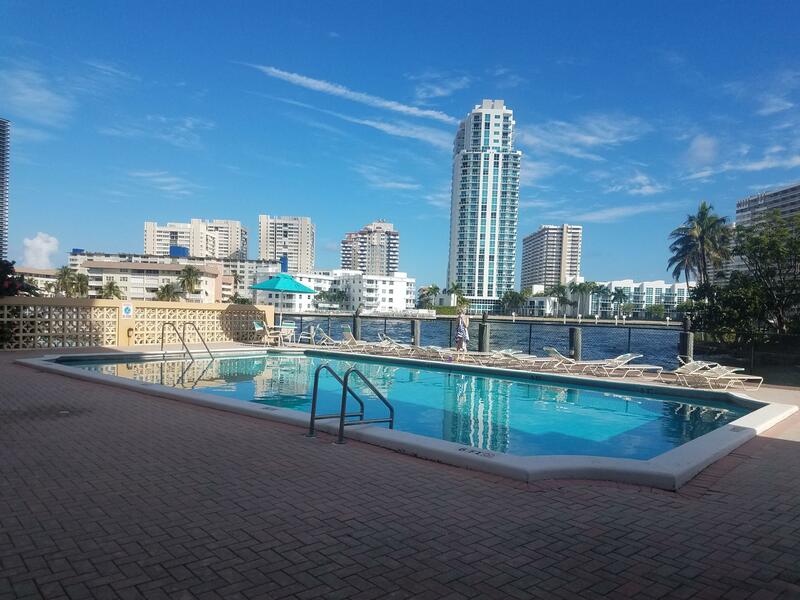 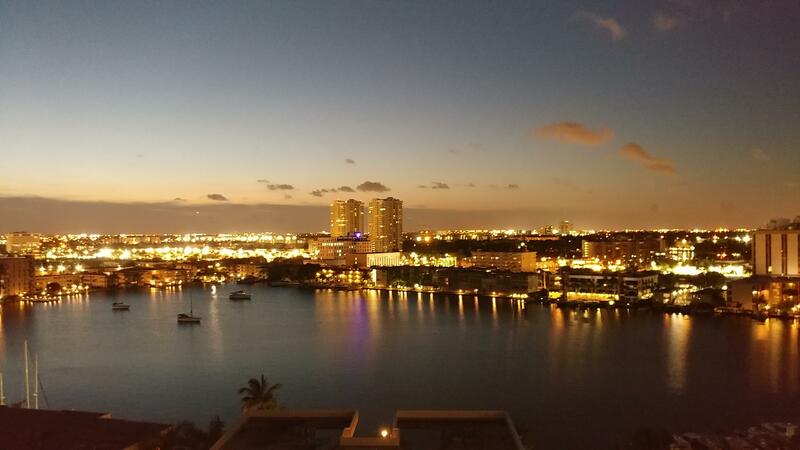 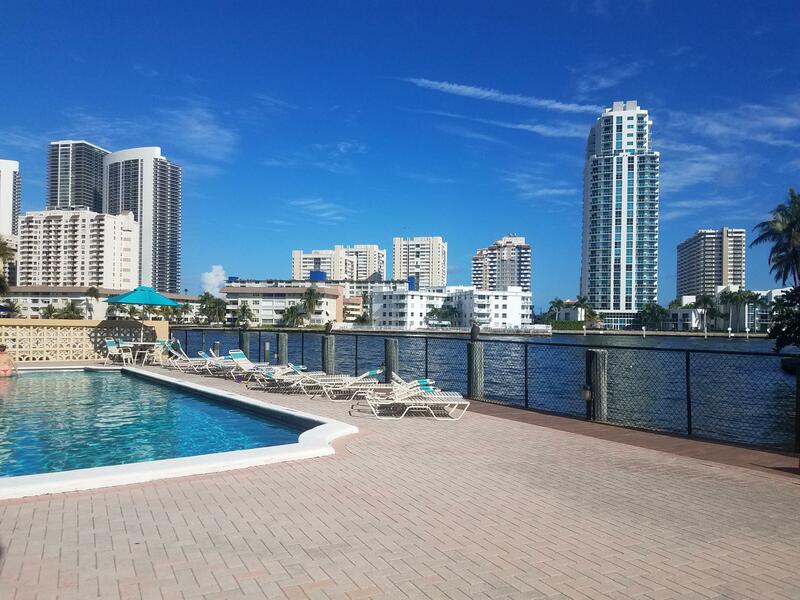 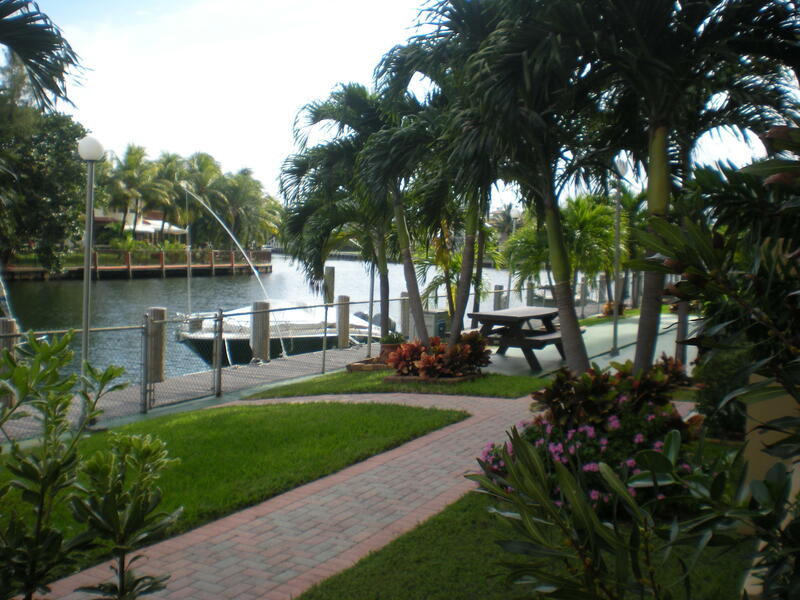 Classic living/dining room and eat-in kitchen with granite countertops, tiles in the entire unit, heated pool, boat slip available to rent, courtyard, built-in barbeque, large balcony with beautiful intracostal and city views. 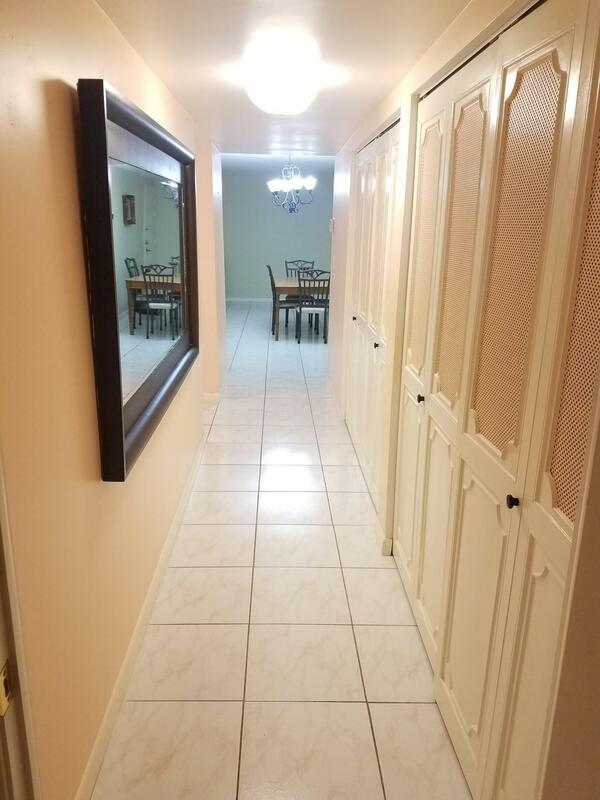 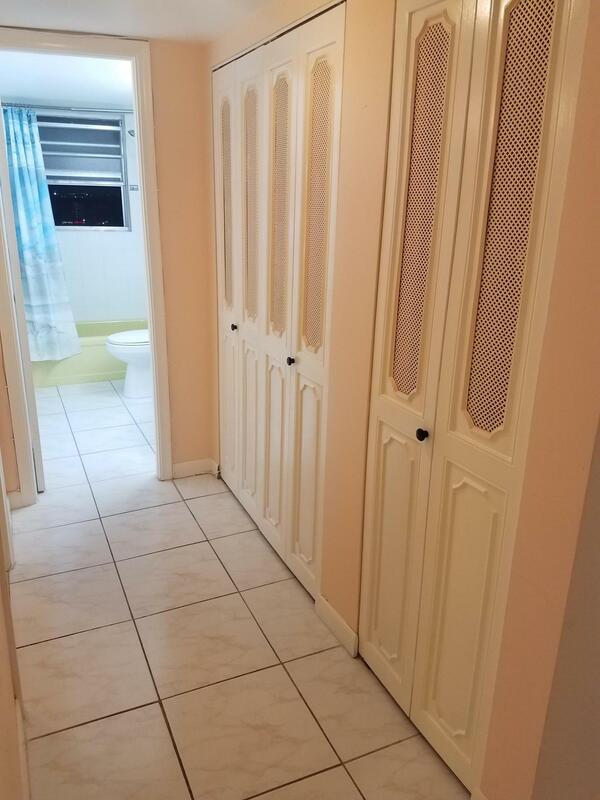 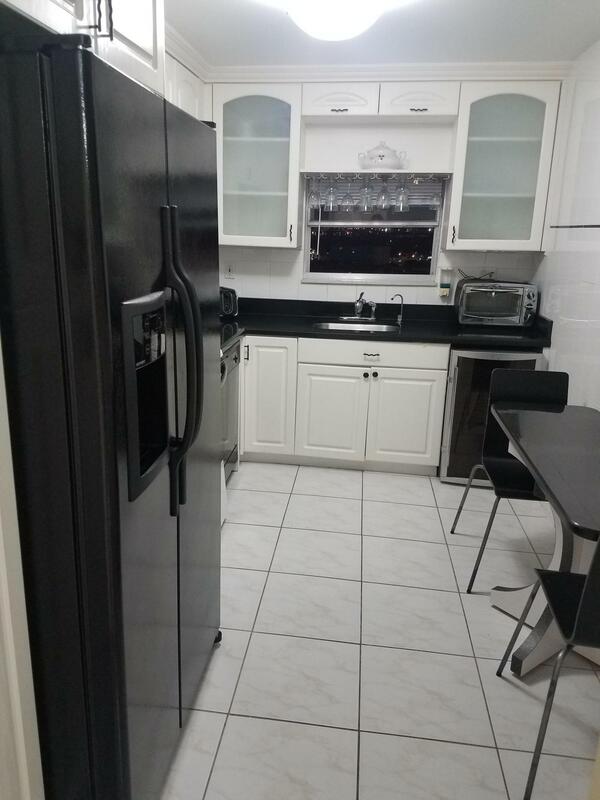 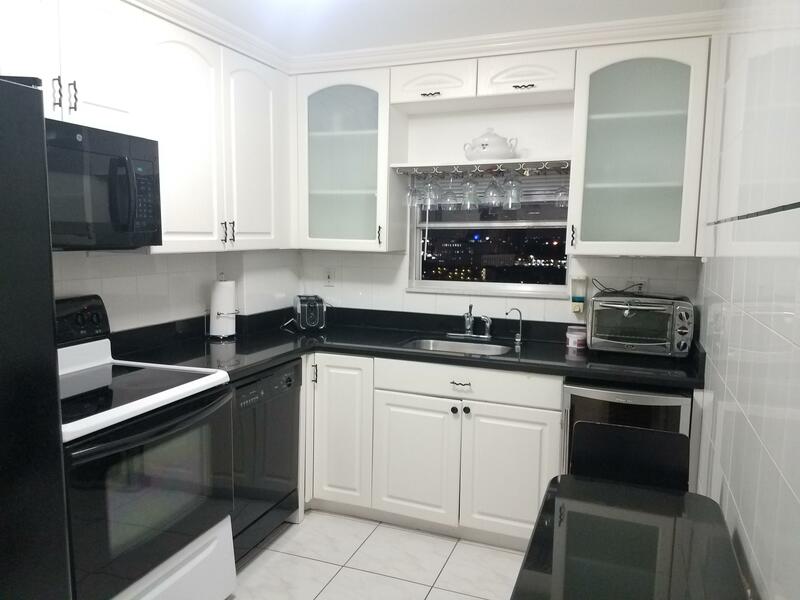 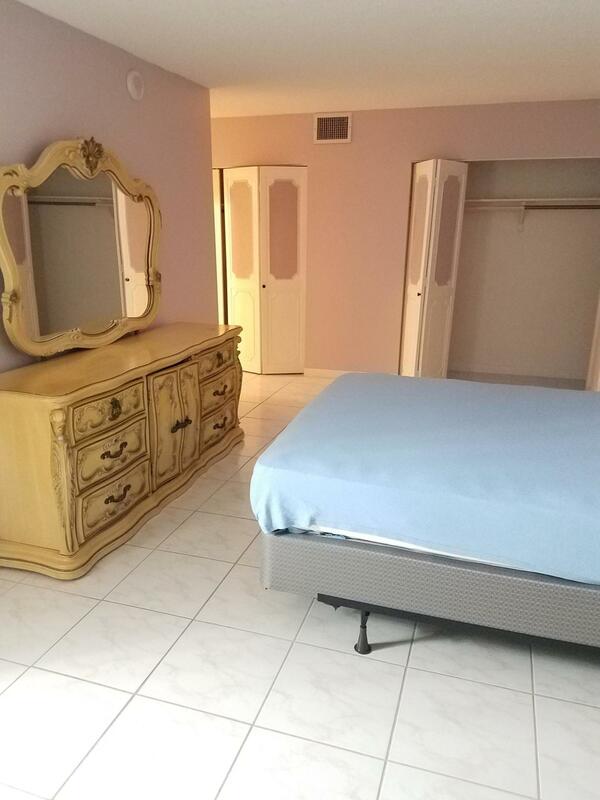 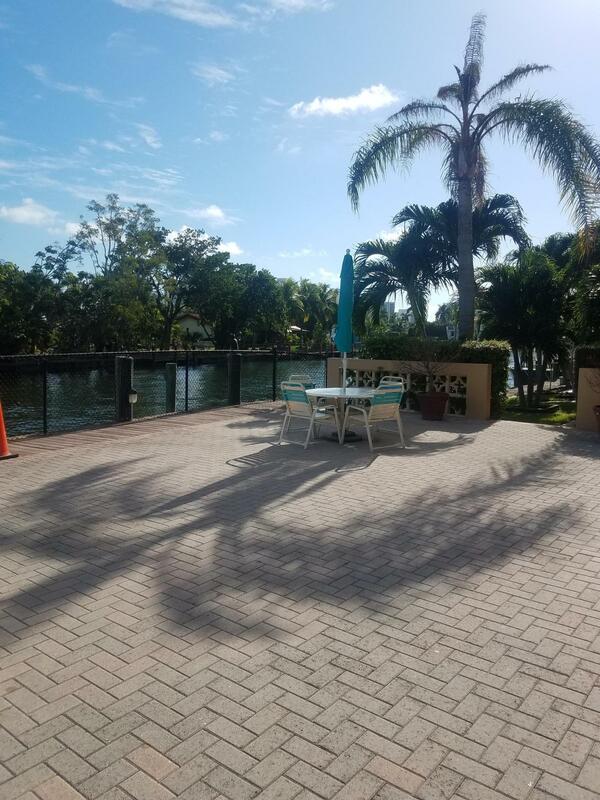 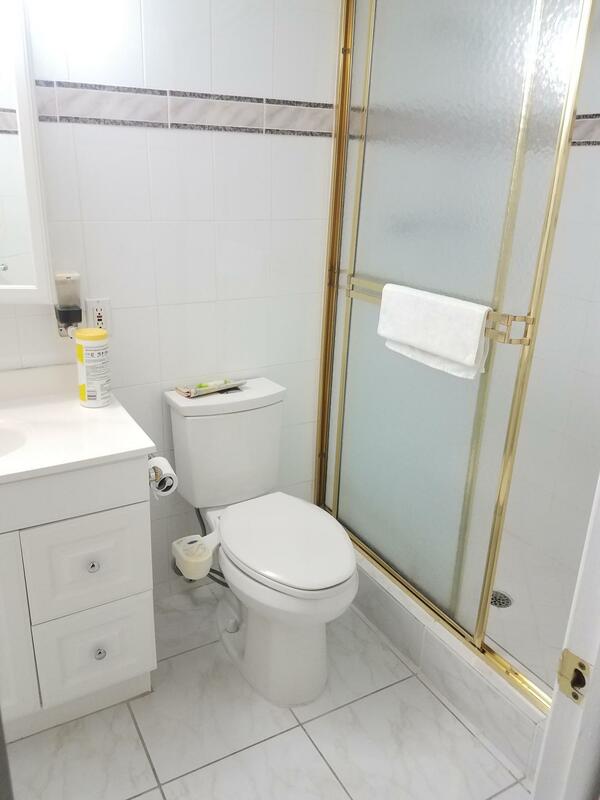 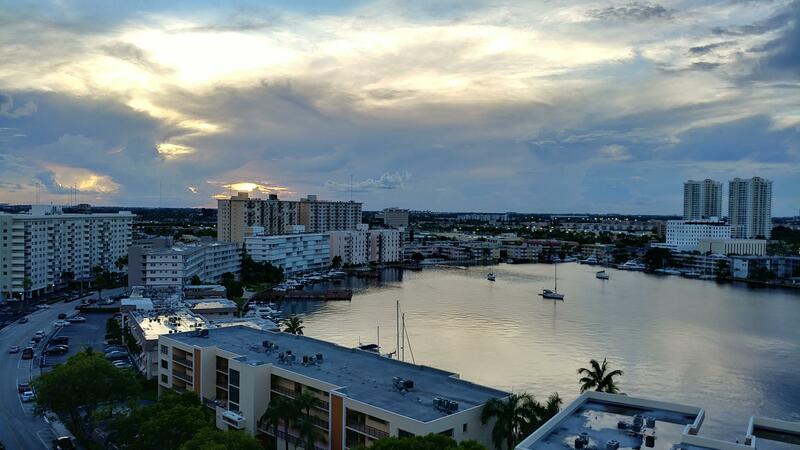 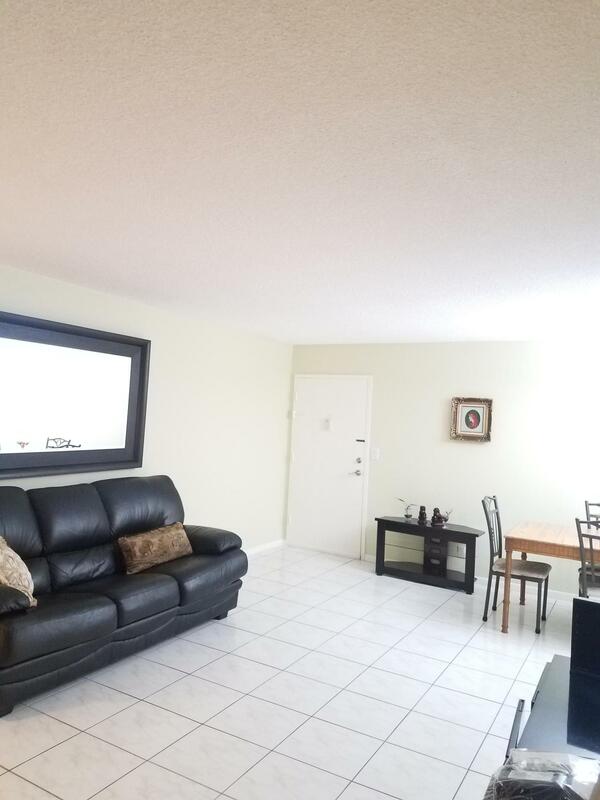 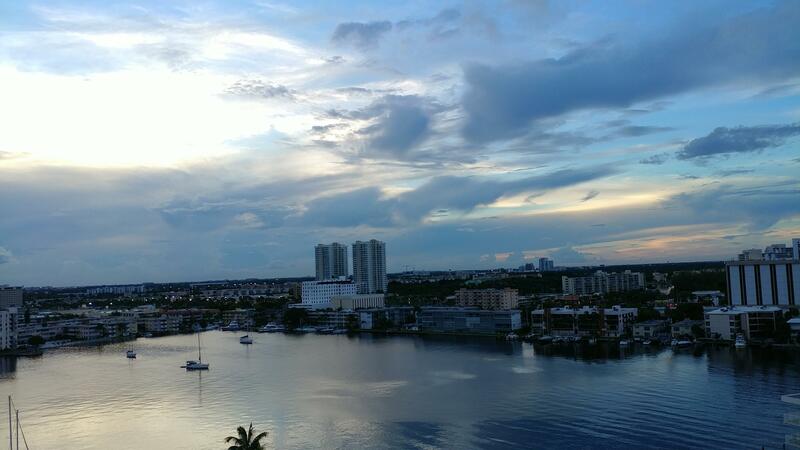 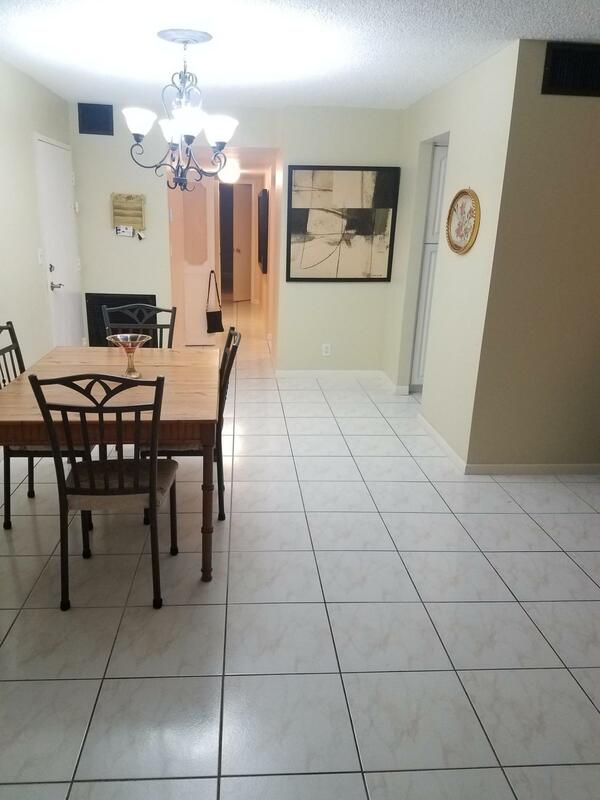 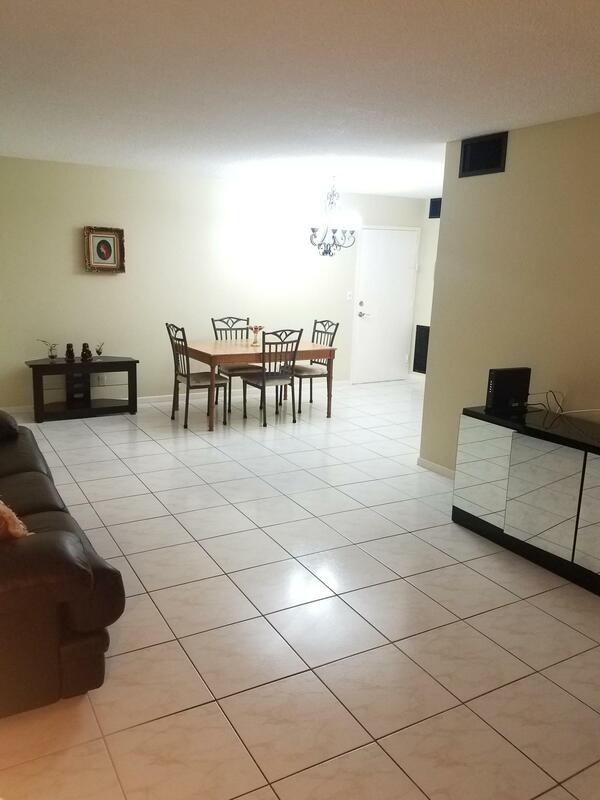 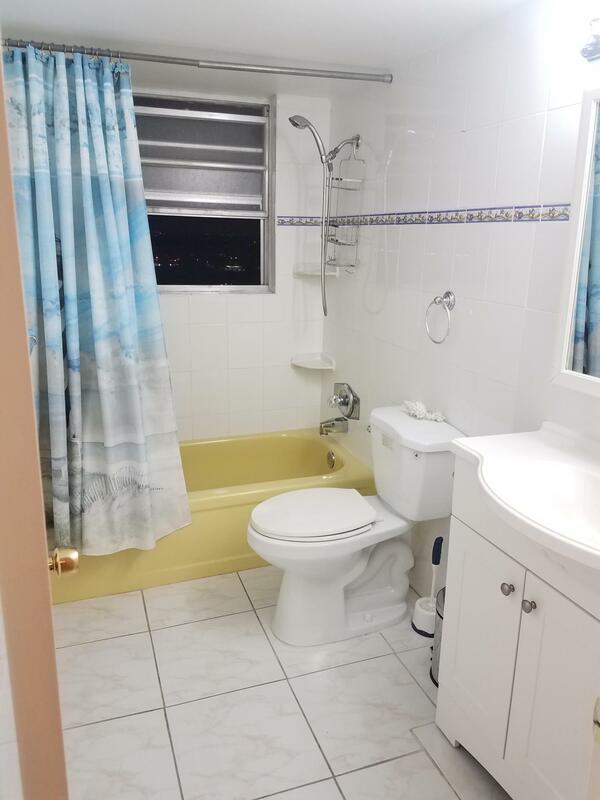 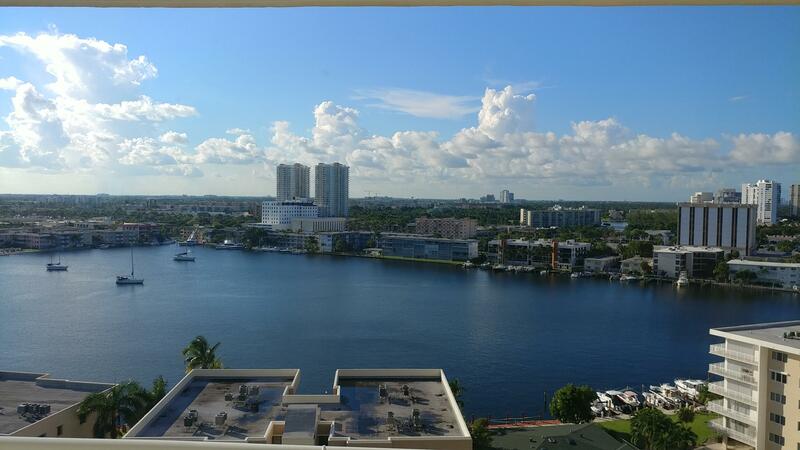 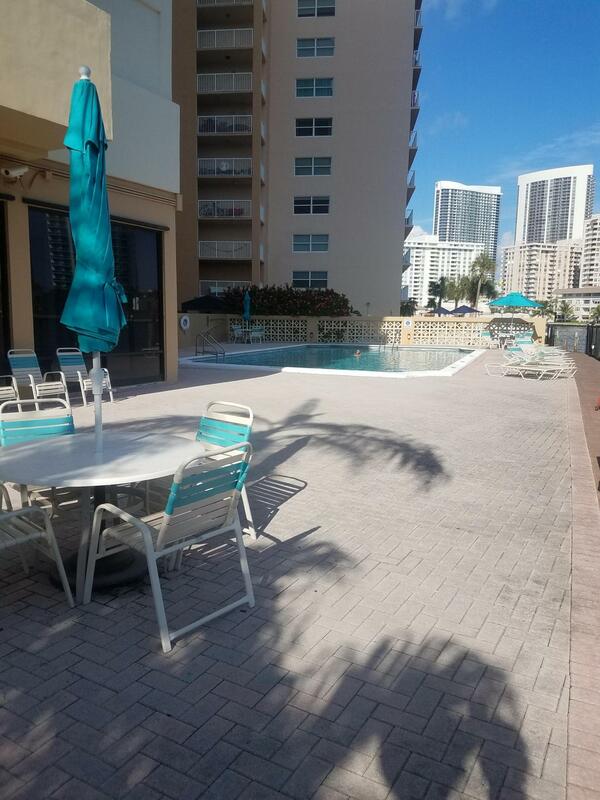 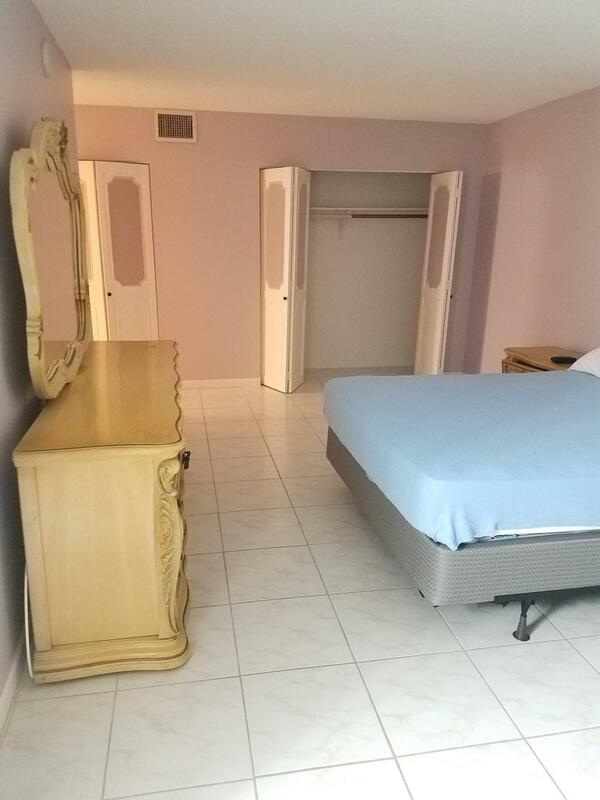 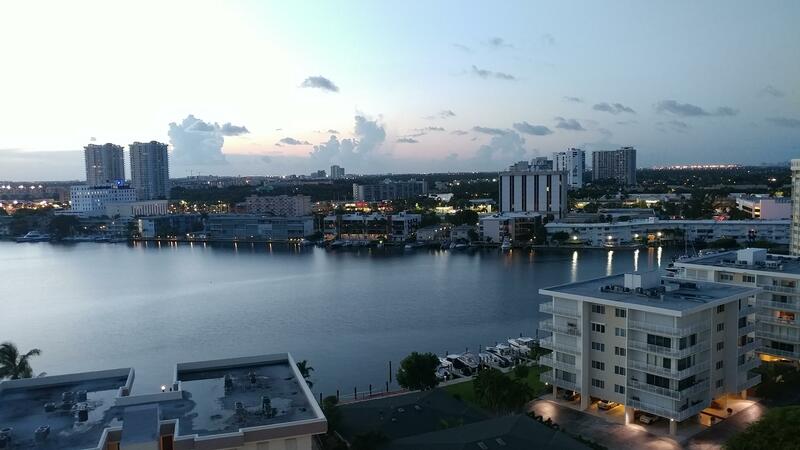 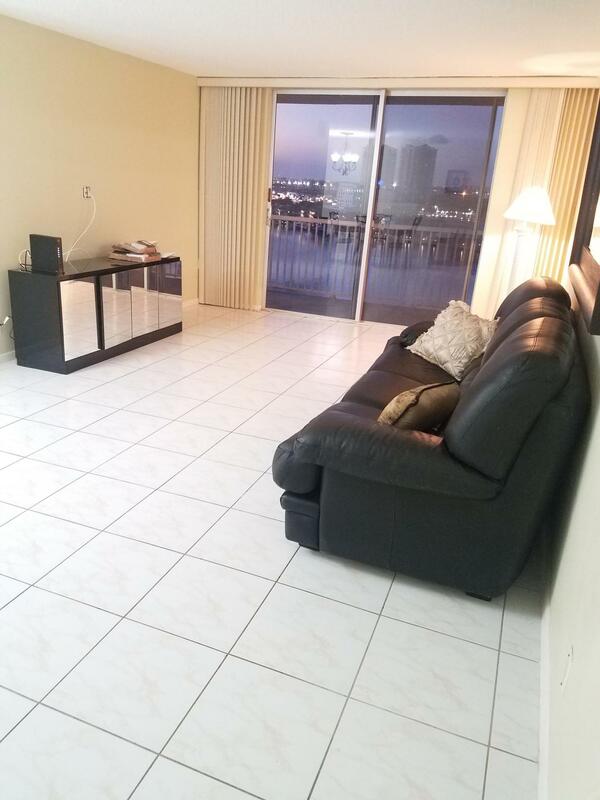 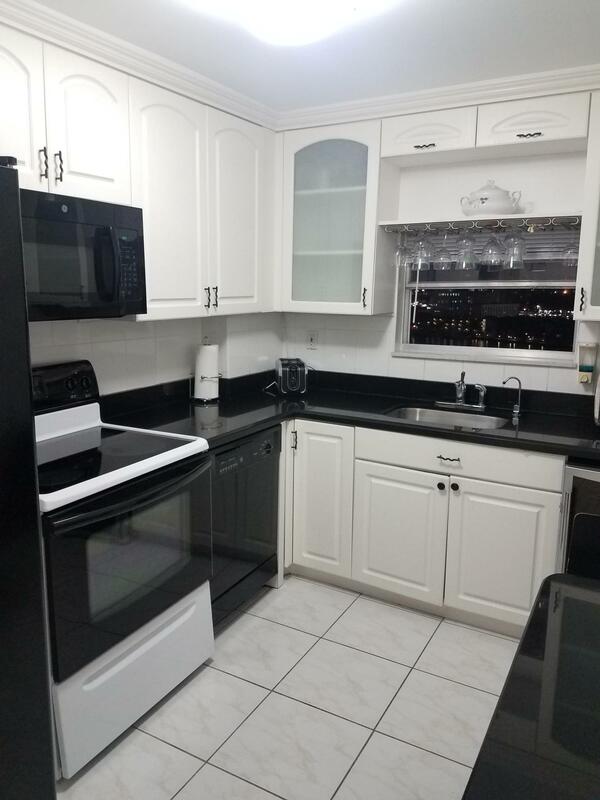 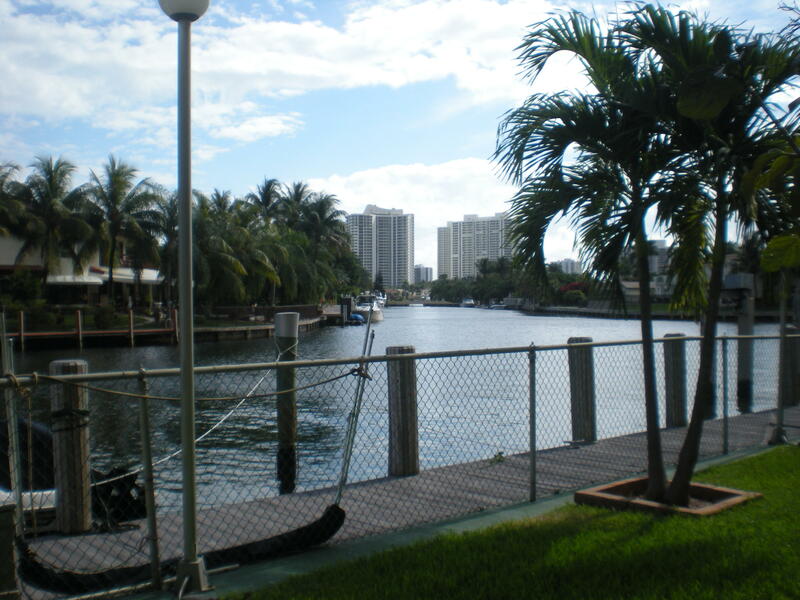 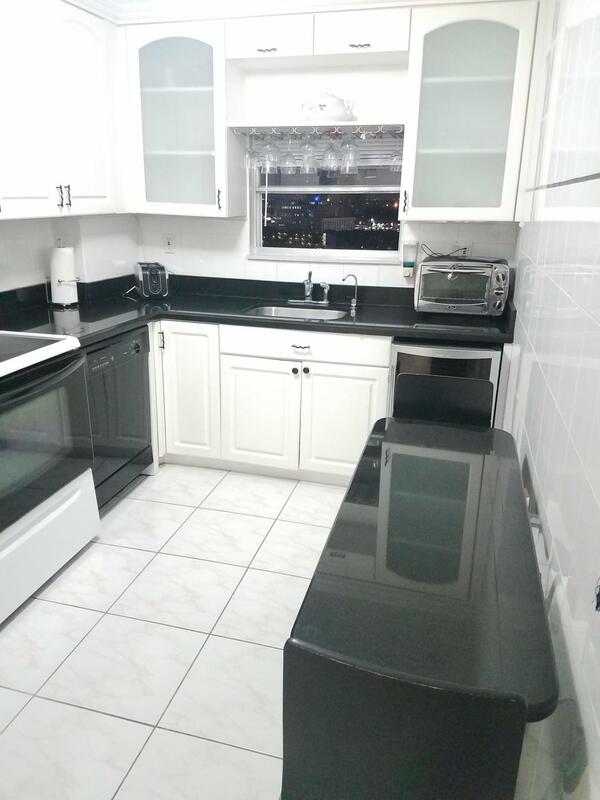 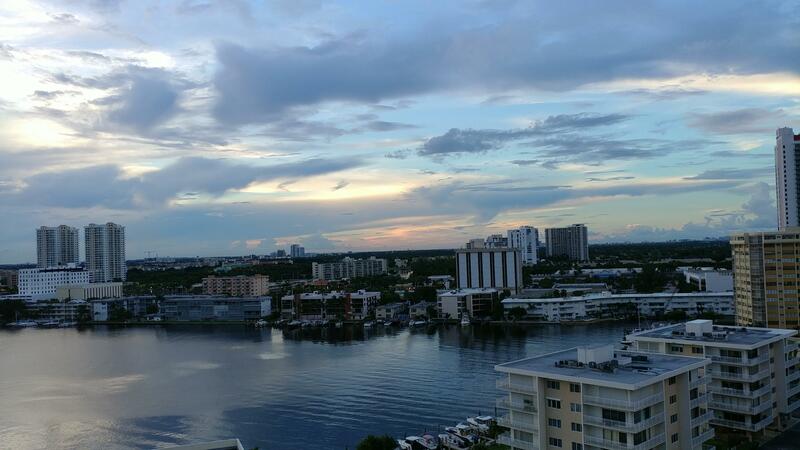 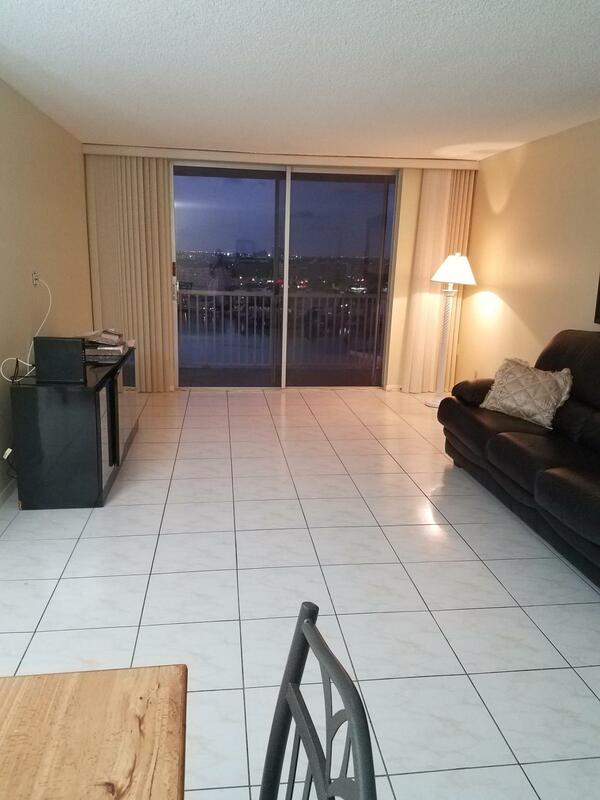 Condo located 5 min driving to the ocean, Aventura Mall and Gulfstream Park Racing & Casino and walking distance to Wallmart super-center, Publix, Winn-Dixie, Office Max, Biglots, Starbucks, Diplomat shopping mall (Ross, Burlington). 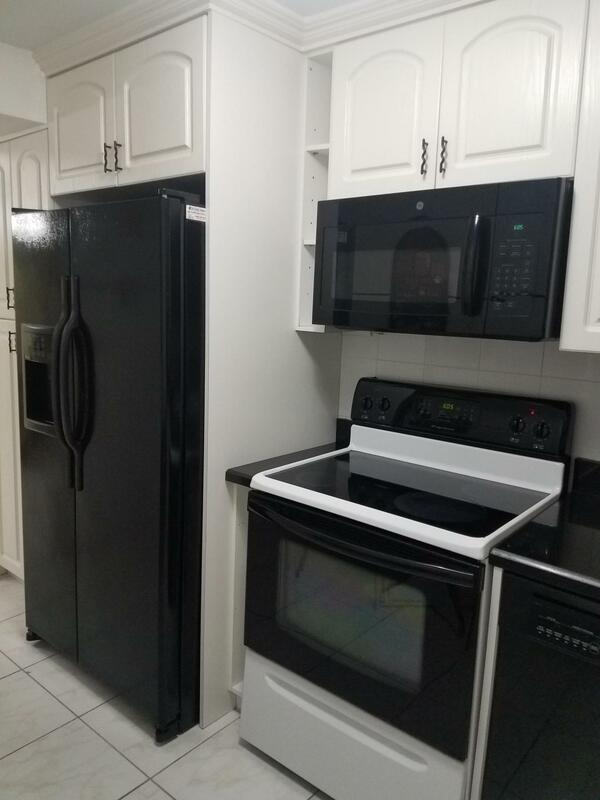 Maintenance includes basic Cable and Internet!!!. 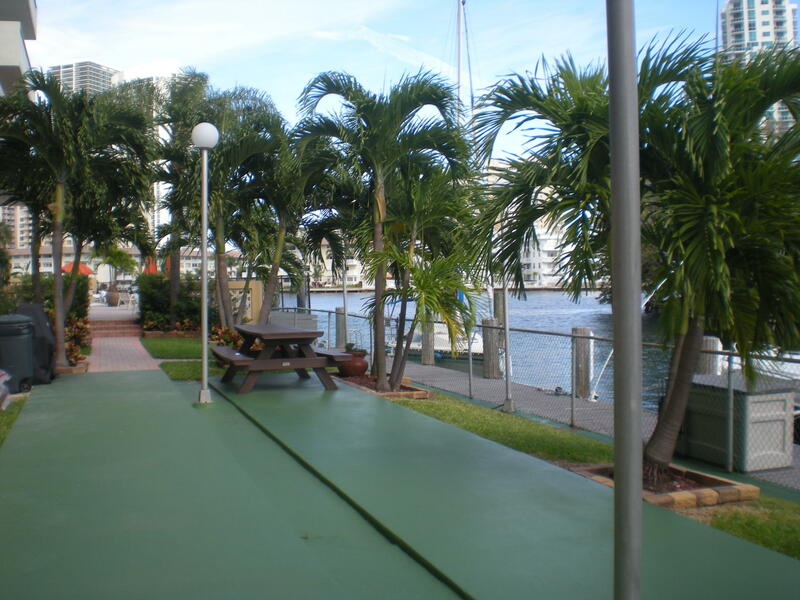 Building will be undergoing some improvements. 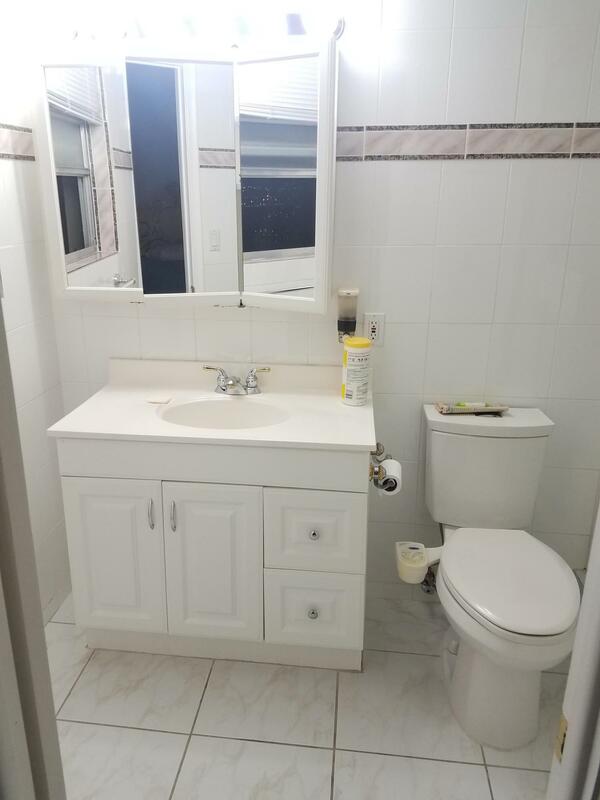 Full assessment will be paid by unit seller at closing. 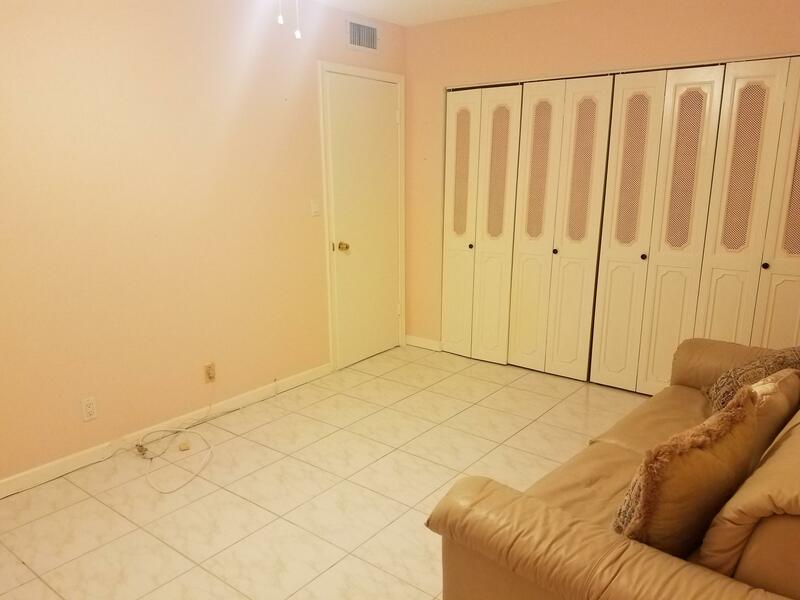 No rent during the first year.